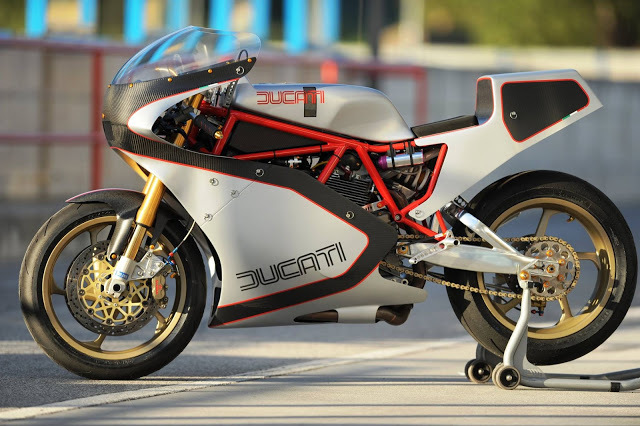 Ducati Hyper TT is inspired by the glorious past of Ducati TT F1. The bike got the retro looks with the modern feelings. 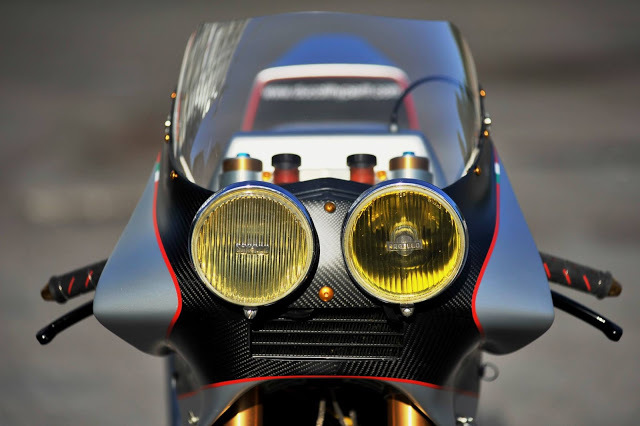 The Bike got the inverted USD forks, Brembo Gold Braking System, Aluminium rear swingarm and carbon fibre front body. 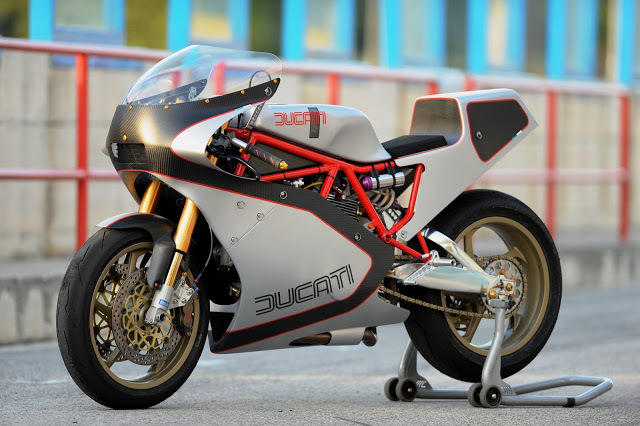 This track special bike is also capable of running the race also it has dual lights similar to that of race bikes.